Kumb Mela is one of the grand religious festivals celebrated in India. 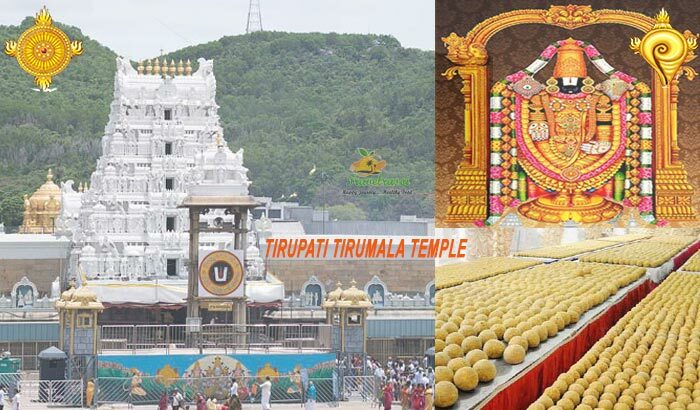 Although, it is a Hindu pilgrimage, yet travelers from every corner of the world gather at this festival to accomplish an experience of a lifetime. 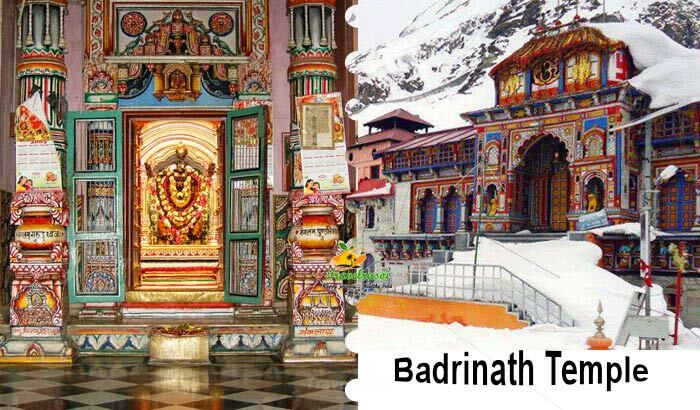 This festival occurs at four major holy spots of India viz. Prayag (Allahabad), Haridwar (Uttarakhand), Nasik (Maharashtra) and Ujjain (Madhya Pradesh) at specific time intervals. 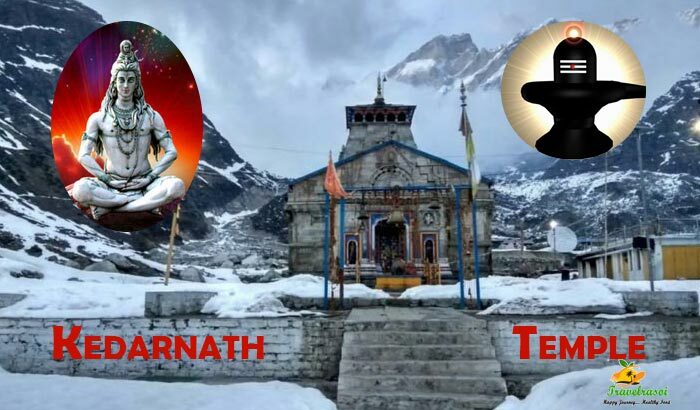 Depending upon the celestial positions, the fair is held periodically in the vicinity of the banks of the holy rivers, Triveni Sangam (confluence of Ganga, Yamuna, and Saraswati) at Prayag, Ganga at Haridwar, the Godavari at Nasik and Shipra at Ujjain. According to Hindu belief, bathing in these holy rivers during Kumbh sets one free from every sin. Mela refers to a festival or fair and Kumbh refers to a spherical pot. As per Hindu mythology, after Devasur Sangram (battle between Gods and Demigods) for Amrit or Nectar, Lord Vishnu appeared as Mohini, a beautiful damsel and carried away the pot of Amrit to prevent the Demigods from having it. While carrying away the Kumbh or pot of Amrit, few drops of Amrit spilled in these four places and hence the name derived as Kumbh. 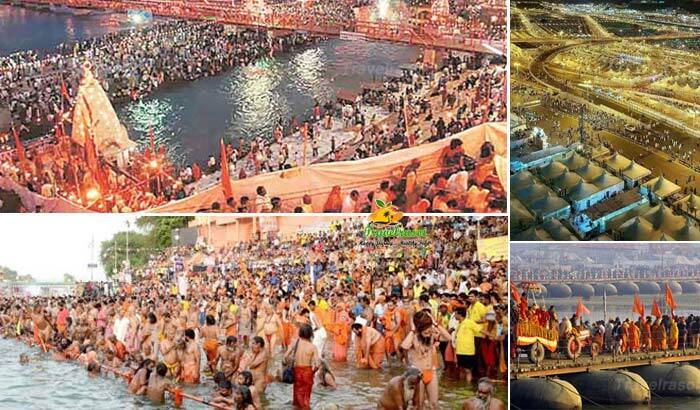 It is believed that on the occasion of Kumbh, the river gains the primeval essence of Amrit and hence by bathing in it, one becomes immortal and free from all sins. The festival occurs every twelve years at the same place and then gets the name as Purna Kumbh. Most of the time, a gap of three years occur between consecutive Kumbhs when it is named as Ardha Kumbh but the timings are not fixed at all and solely depends on celestial positions. Occurring for more than two months, Kumbh Mela 2019 is held at Prayag, Allahabad. Saints and monks in large numbers from all sects of Hinduism gather on this auspicious occasion to take a holy dip in the Sangam. Sadhus from various Akhadas join the fair as well. Not only holy men but also photographers and nomads come at Kumbh to spectacle the ‘Largest Peaceful Gathering’. The mass gathering during this period hits more than several million and the congregation continues till the end of the carnival. 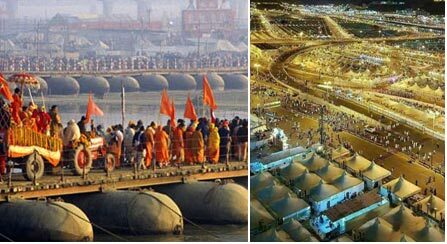 The government of Uttar Pradesh has set up Tent City to accommodate pilgrims and visitors in Kumbh. Apart from it, hotels and homestays are also available for accommodation purpose. Aside from bathing, various other activities like devotional singing, religious lectures, and food distribution are organized at the fairground for the commoners and the poor. A number of public toilets and help desks, first aid facilities, drinking water as well as changing rooms have been facilitated by the government to ensure smooth and comfortable stay during Kumbh Mela. To sum up, Kumbh has a charm of its own that amalgamates different sects of Hinduism to collectively propagate towards their desired goal. Share the post "Kumbh Mela 2019"